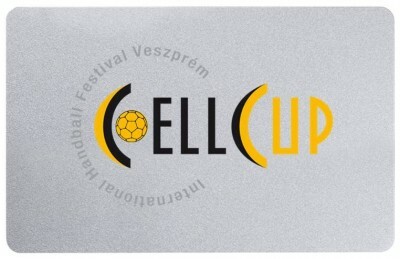 Perticipation fee (accommodation and meal) includes the CELL-CUP 2019 Silver Card as well, which entitles it's owner to participate in all programs of the tournament. However, it does not contain the Cell-Cup Bus and Shuttle services. If you also want to use the Cell-Cup Bus and Shuttle services, please select the Cell-Cup Gold Card. The cards can be requested during the online registration. 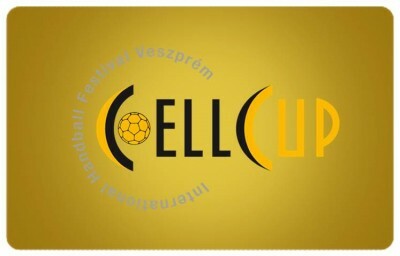 the Cell-Cup organization need to purchase their Cell-Cup Silver or Gold Cards separately.